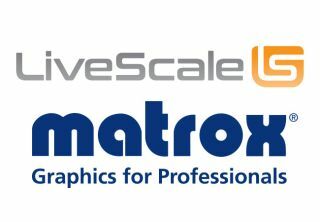 Matrox Graphics and LiveScale announced a new end-to-end, AV-over-IP system to stream high-quality 4K content to any location. The Matrox Maevex 6150 quad 4K enterprise encoder appliances capture, encode and stream up to four 4K signals from any source to the cloud-based LiveScale omnicast platform for live video publishing and delivery to web, mobile, broadcast and social media destinations—including Facebook, YouTube, and Twitter. As members of the SRT Alliance, users will also benefit from an optimized video-transport protocol developed specifically for modern network and security requirements. The Matrox and LiveScale pairing represents a comprehensive yet simpl, 4K video workflow option for any streaming media ecosystem.